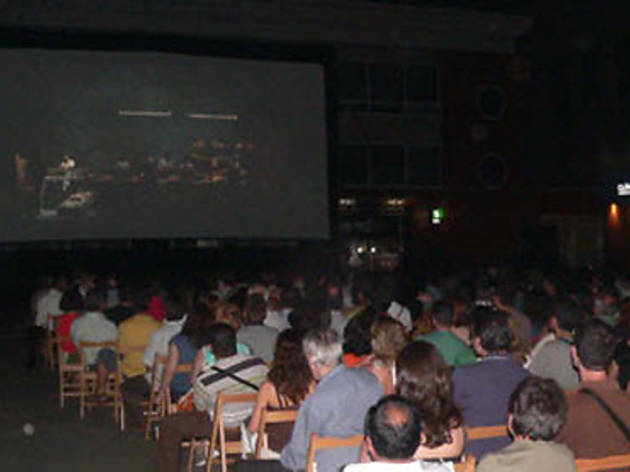 The Paco Rabal Cultural Centre is one of the most active in the Puente de Vallecas area. It's got a theatre with seating for 358, an exhibition hall, a library for kids and adults, an Internet room for the public, a meeting room, rooms for activities and events, a gym and a café, and they organise a lot of cultural events throughout the year. 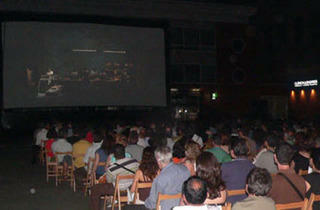 The big draw in summer is the open-air cinema they set up on the terrace, where they show the big films from the year. It's open to the public at the end of July, and the programme includes feature-length films for all types of movie fans for just €2 a pop.